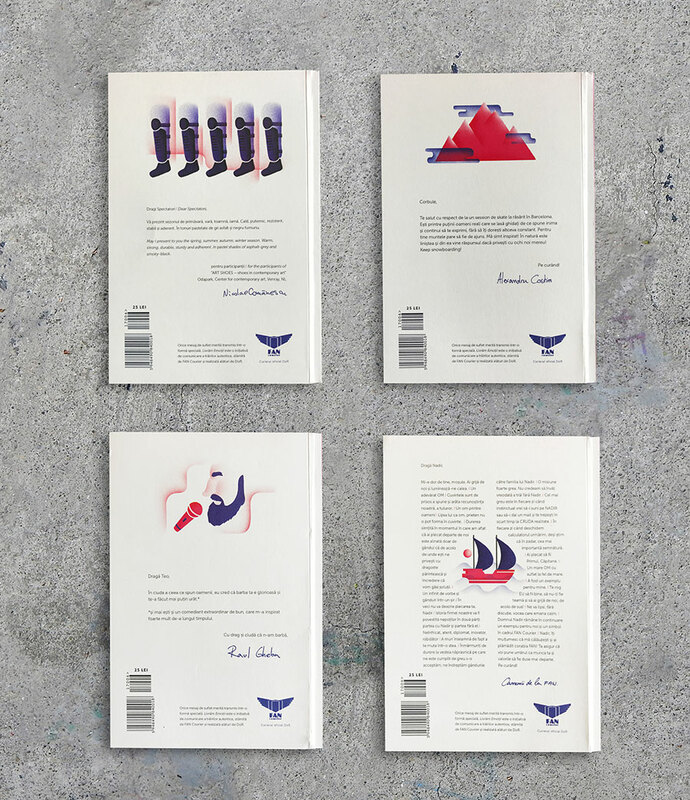 (example of online content video and magazine covers signed with the stories of: Tedy Necula, Raisa Beicu, Electric Brother, The FAN Courier team, Nicolae Comănescu, Geanina Staicu-Avram, The Pixels, Andreea Retinschi, Victor Țăpeanu, Alexandru Costin and Raul Gheba). (RO) Tedy Necula, film director and motivational speaker, wrote to George Baltă, an ex-rugby player which suffered a paralyzing accident on the field ten years ago. As a surprise, Tedy sent him the final edit of a video they hand been working on about what George has managed to accomplish despite his hardships. Raisa Beicu, Corporate Sponsorships Expert and avid reader, wrote to her favorite writer, Jonathan Franzen. 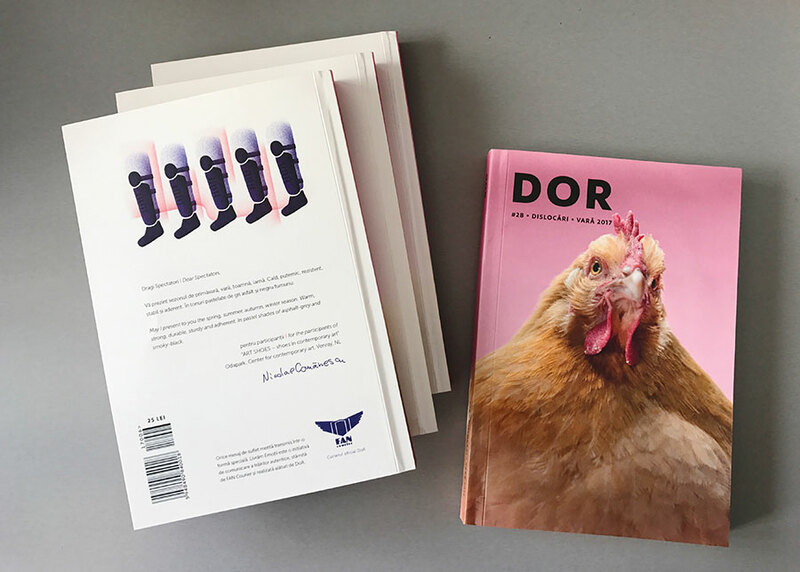 And to our surprise, after weeks of trying to get ahold of Mr. Franzen’s address, he finally received a copy of the DoR magazine and decided to write back to Raisa. Electric Brother, musician, sent an old friend currently based in Japan, an invitation to his upcoming concert and reminisced about their musical collaborations. The FAN Courier team sent some emotional words to the family of a beloved colleague nicknamed “The Captain” that had passed away. 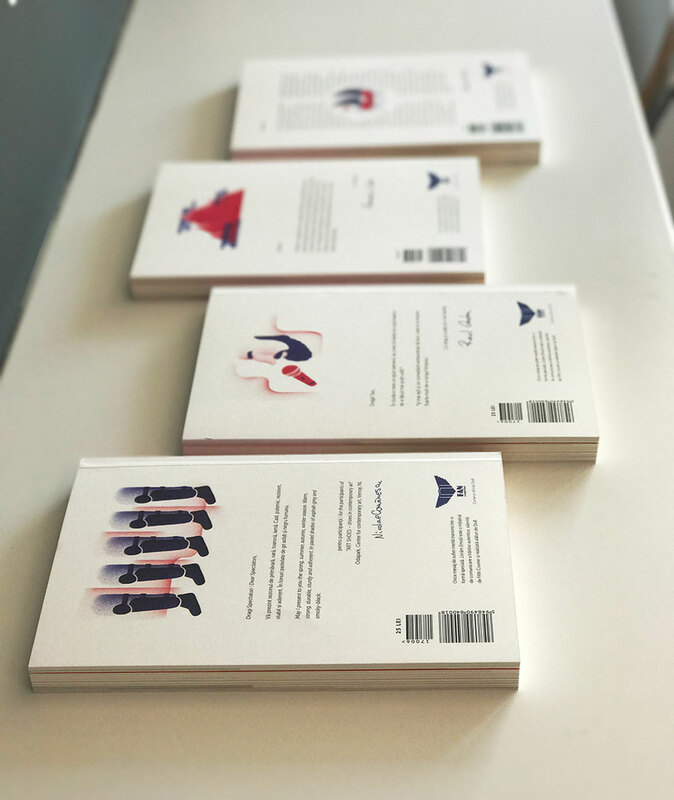 Nicolae Comănescu, artist, sent a message to the future visitors of his upcoming exhibition in the Netherlands and made a copy of the magazine part of the artistic event. The Pixels, music band, wrote to Neil deGrasse Tyson, their mentor and source of inspiration for their musical creations, to ask a burning question about the universe. Geanina Staicu-Avram, food blogger jamilacuisine.ro, sent a special message to her role model and inspiration, her grandmother, to thank her for all she has done. Andreea Retinschi, photographer, wrote to the most important person in her life, which is her mother, father and friend all rolled up into one: her grandmother. Victor Țăpeanu, actor, wrote to his audience about the importance of their presence in the theatre, because the relationship between performer and viewer is what makes each play so special. Alexandru Costin, skater and photographer based in Barcelona, wrote to his childhood friend and fellow skater about some special shared memories. Raul Gheba, comedian, wrote to a fellow comedian which he appreciates and considers a source of inspiration.